The PS4 exclusive limited edition of the upcoming action game Samurai Warriors 4-II will be released in Europe, as well as North America. Koei Tecmo has released some new assets for their upcoming action epic Samurai Warriors 4-II. 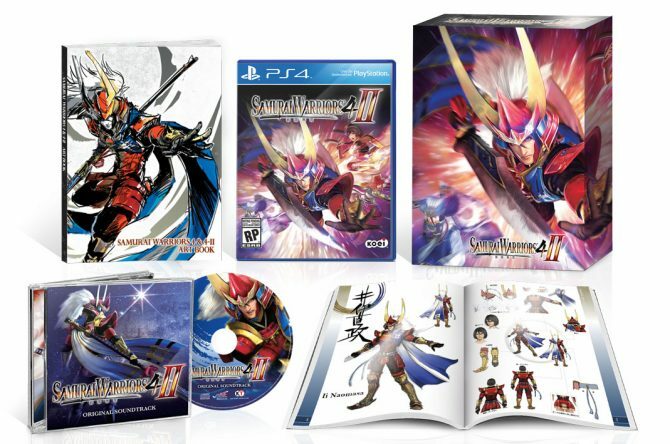 NIS America has announced that the company will be selling the limited edition of Samurai Warriors 4-II for PlayStation 4 which will be releasing alongside the standard edition of the game. 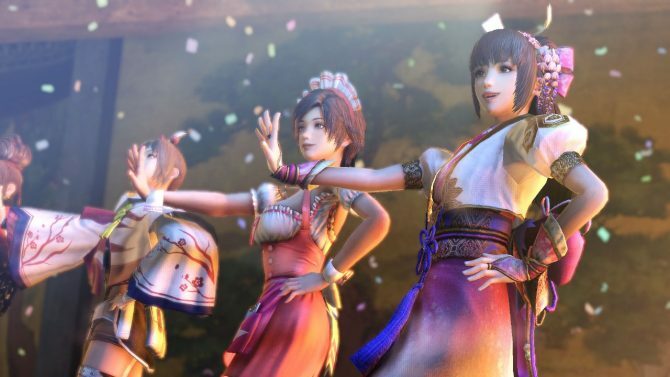 Samurai Warriors 4-II has appeared on the Steam database, possibly indicating that the upcoming release will be available to buy via the popular PC service. Koei Tecmo has released a new ad to Japanese TVs for the upcoming action game Samurai Warriors 4-II. 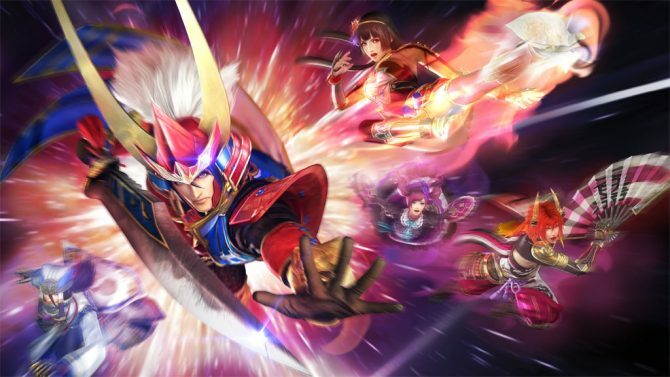 Koei Tecmo has released the first trailer for Samurai Warriors 4-II. 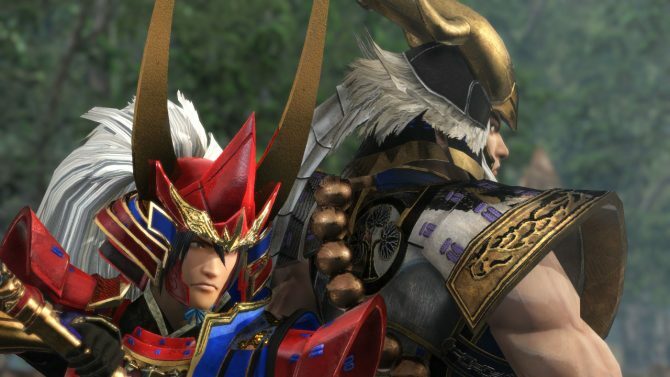 Famitsu has released the first gameplay clip of Samurai Warriors 4-II. This upcoming sequel will feature variety of updates, such as a new military warlord, the return of “Infinite Castle” mode, as well as system upgrades. Koei Tecmo released the first screenshots of Samurai Warriors 4-II, which will be released in Japan on February 11th for PS4, PS3 and PS Vita.